Traveling to Pearland is easy with two major airports servicing the Houston area including Bush Intercontinental Airport (IAH) and William P. Hobby Airport (HOU).  Both airports are serviced under The Houston Airport System which handles 180 cities worldwide. William P. Hobby (HOU) Airport is less than 10 miles from Pearland and serves domestic destinations. American Airlines, Delta Air Lines, JetBlue Airways, Southwest Airlines and Via Air serve Hobby Airport. Bush Intercontinental Airport (IAH), located 35 miles north of Pearland, handles domestic and international travel and has five terminals with a multitude of airlines including AeroMexico, Air Canada, Air France, Alaska Airlines, American Airlines, British Airways, Delta Air Lines, Emirates, KLM, Lufthansa, Qatar Airways, Singapore Airlines, TACA, United Airlines, US Airways, and VivaAerobus. Super Shuttle 800-258-3826 Special Offer!